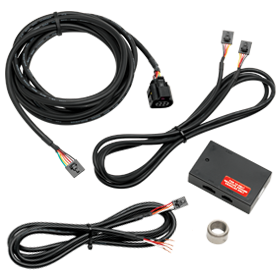 Are you looking to monitor your vehicle’s vital components to ensure they are running at their peak performance? 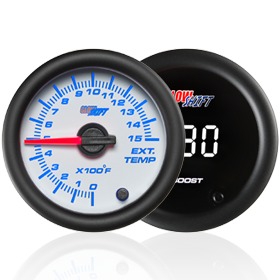 GlowShift’s Build Your Own Custom Gauge Package is the perfect solution as you can select three different gauges to monitor three vital components, displaying critical values that can help prevent premature breakdown. This Custom Gauge Package also allows you to add a vehicle specific triple pillar pod to mount the three 52mm gauges to your stock A-pillar. 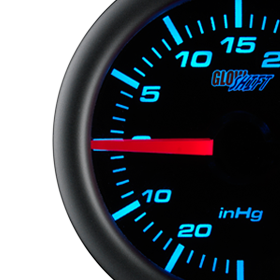 As I mentioned above, you have the option to select three different gauges from one of GlowShift’s 7 Color Gauge Series which include the Black 7 Color, Tinted 7 Color or White 7 Color Gauge Series. You can choose from a collection of gauges that can be installed into virtually any car or diesel truck such as Boost Gauges, Narrowband Air / Fuel Ratio Gauges, Wideband Air / Fuel Ratio Gauges, Oil Pressure Gauges, Water Temperature Gauges, Pyrometer EGT Gauges, Oil Temperature Gauges, Fuel Pressure Gauges, Transmission Temperature Gauges and many more! 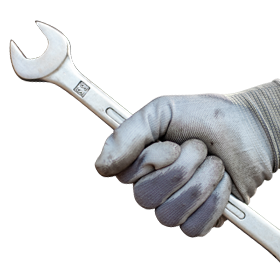 Each gauge comes included with all necessary mounting hardware, sensors, installation instructions, free lifetime technical support and a one year limited warranty. 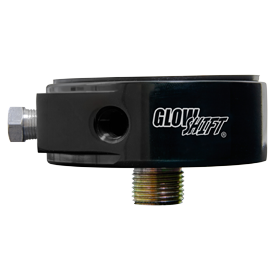 GlowShift Gauges includes a vehicle specific A-pillar pod with each gauge package purchased, giving you a complete set that you can install to your vehicle without having to purchase any additional components. You can select from a wide variety of pillar pods for numerous makes and models such as Acura Pods, Chevrolet Pods, Dodge Pods, Ford Pods, Honda Pods, Mazda Pods, Mitsubishi Pods, Nissan Pods, Subaru Pods and much more! 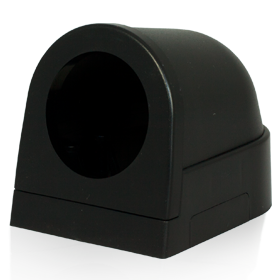 If a pillar pod is not listed for your specific vehicle, we also offer Universal Pillar Pods that can be mounted to any vehicle! Each pillar pod comes standard with a color specific pillar kit that includes screws, screw caps, installation instructions, and a one year limited warranty. New 7 Color Series Diesel Gauge Sets Have Arrived!